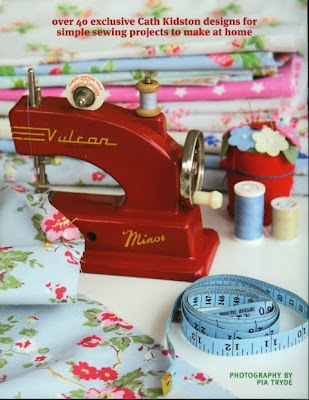 MessyJesse - a quilt blog by Jessie Fincham: NEW Cath Kidston Book: Sew! 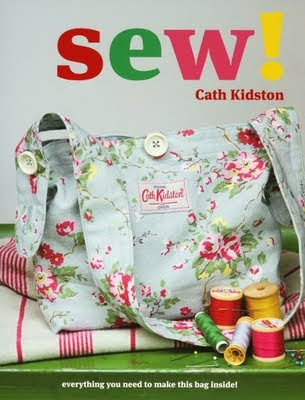 NEW Cath Kidston Book: Sew! 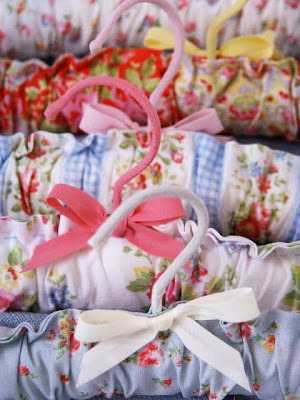 As you readers may know now, I am a huge Cath Kidston fan! 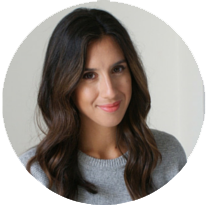 and I have just found out via 'i heart crafts' blog, that she has a new book coming out on the 16th October! It's called Sew and is very similar looking to the last one 'Make'. Judging by these amazing pictures I think it's going to be even better than the last book! 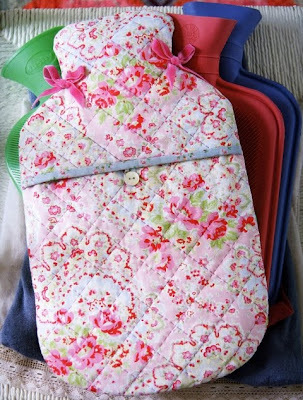 Oh My goodness, I would sew love to do one of those hot water bottle covers, so fabulous. I haven't heard of Cath; I'm going to have to go check out her blog now though. I'm a fan as well! I'm definitely going to get this book! I'm a fan as well and didn't even know she had books! Thanks for sharing!